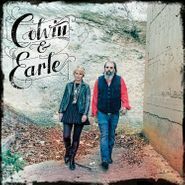 Shawn Colvin and Steve Earle are the real deals of the singer-songwriter, folk-country world. 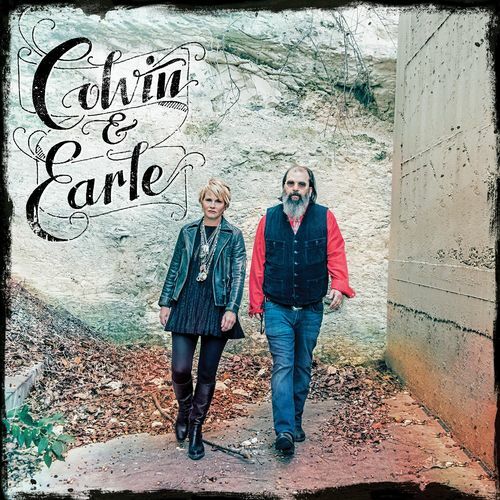 While other acts sound like they're piecemealing nostalgic, acoustic sounds with a fake southern voice, Colvin & Earle feels completely organic and refreshing. Having already spent a year touring together, it was inevitable that they would record something that feels so natural. They pulled together a few originals and a handful of classic tracks to cover and recorded them in two quick weeks at the home of producer Buddy Miller. The rawness and brevity of the sessions comes through perfectly as there's a fresh, joyful quality to the at-home production and mood of the album. The tracks have a flat simplicity with incredibly small ensembles that complement the contrast of their voices. There's no fancy production and aside from the presence of an electric guitar, it's a mostly acoustic affair. The Biblical "Tell Moses" feels more secular with a type of angry, working man quality about endless frustration. Folk standard "Tobacco Road" flips things around into a rapturous hard blues number whose gruffness gives it that perfect beer drinking feeling. But closer "You're Still Gone" is a beautifully poetic curtain call about Earle coping with his recent divorce. It's the type of love song someone can only make when they've realized what was lost. It's a short-and-sweet affair that feels as intimate as a drink with a friend on their porch.